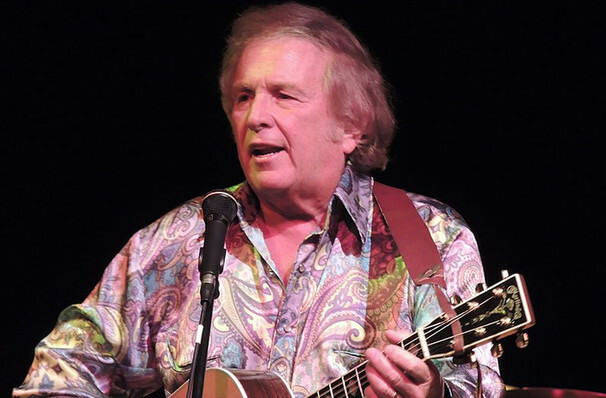 Singer songwriter Don McLean has more than his fair share of great songs to his name, but one stands head and shoulder above the others. Released in 1971, 'American Pie' remains one of the great tracks in popular music history, an epic rumination on the 1950s and 60s, that weaved together biographical details from the singer's childhood and references to the plane crash that killed Buddy Holly and Richie Valens - 'the day the music died'. Catch Don playing American Pie, plus the likes of 'Vincent (Starry Starry Night)' and 'Crying' when he comes to your area. Sound good to you? 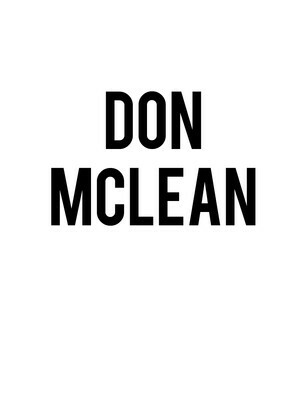 Share this page on social media and let your friends know about Don McLean at Tower Theatre OKC. Please note: The term Tower Theatre OKC and/or Don McLean as well as all associated graphics, logos, and/or other trademarks, tradenames or copyrights are the property of the Tower Theatre OKC and/or Don McLean and are used herein for factual descriptive purposes only. We are in no way associated with or authorized by the Tower Theatre OKC and/or Don McLean and neither that entity nor any of its affiliates have licensed or endorsed us to sell tickets, goods and or services in conjunction with their events.